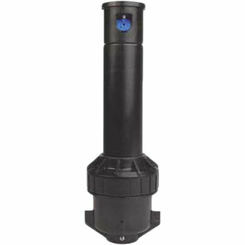 For residential applications, this compact, easy-to-use RainBird 3504PCS 3500-Series part/full-circle 4-inch popup rotor sprinkler offers value and convenience. 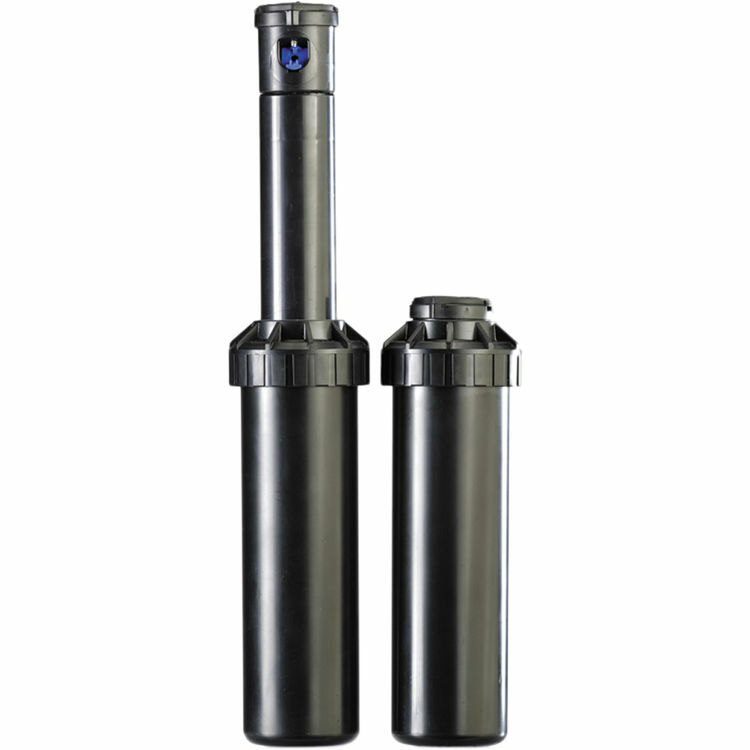 The RainBird Model 3504PCS rotor (Product ID: Y34500) features a Seal-A-Matic (SAM) check valve that prevents puddling and erosion caused by low-head drainage, holding up to 7 feet (2.1 m) of elevation change. Within a single unit, and using only a flat-blade screwdriver, the arc of this RainBird 4-inch popup rotor can be adjusted from 40 to 360 degrees of reversing part-circle to full-circle rotation; and the radius can be reduced up to 35% without changing nozzles. A dual-action, positive-stop wiper seal keeps debris out, and a water-lubricated gear drive assures reliable operation. 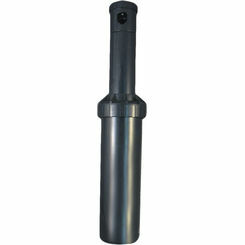 The filter screen and nozzle can be easily removed from this rotor, and it includes a nozzle tree of six Rain Curtain nozzles to meet various watering requirements. 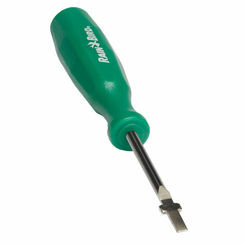 When changing nozzles, the self-adjusting stator does not need to be replaced. 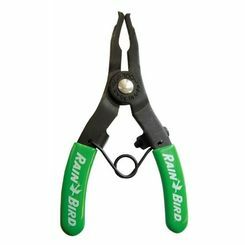 The RainBird 3504PCS 3500-Series part/full-circle 4-inch popup rotor sprinkler is backed by a three-year trade warranty. Founded in 1933, RainBird has a long-standing commitment to "The Intelligent Use of Water" and provides the industry's broadest range of irrigation products and services for agriculture, commercial developments, golf courses, sports venues, and homes in over 130 countries worldwide.